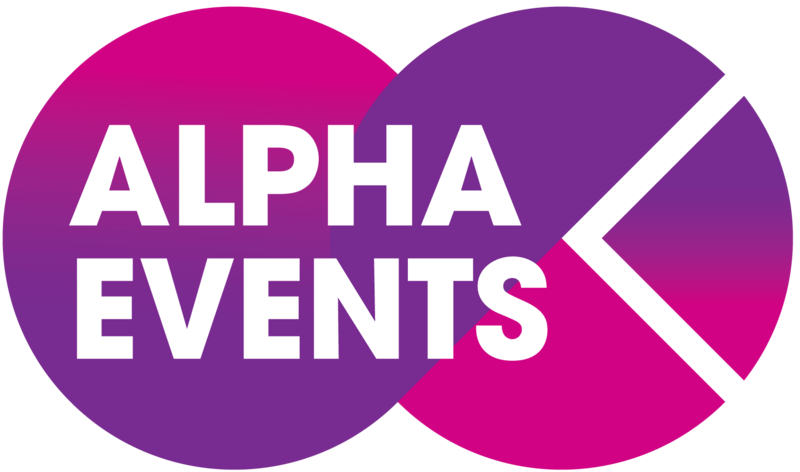 Alpha Events is a new division of the largest independent conference organiser in the world, PLS - owners of IQPC and WBR. Together they run hundreds of events per year across the globe in most industry sectors. 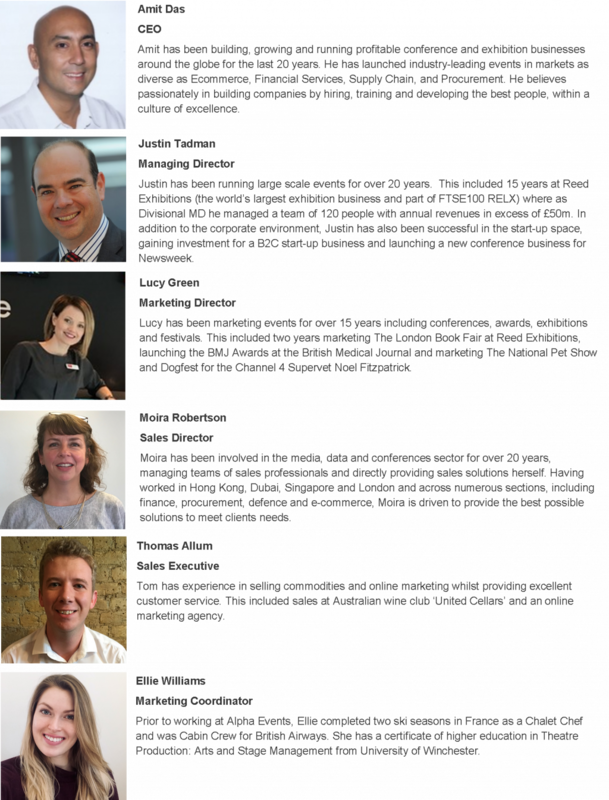 Alpha Events is based in London and focuses on exhibitions and events all over the world. Our aim is to manage the best events in the world in our chosen sectors, with real attention to detail and constant care that every stakeholder gains real value from attending.